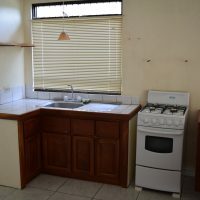 This fixer upper home represents a good potential to buy for a reasonable price and re-build to your liking. 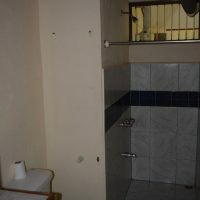 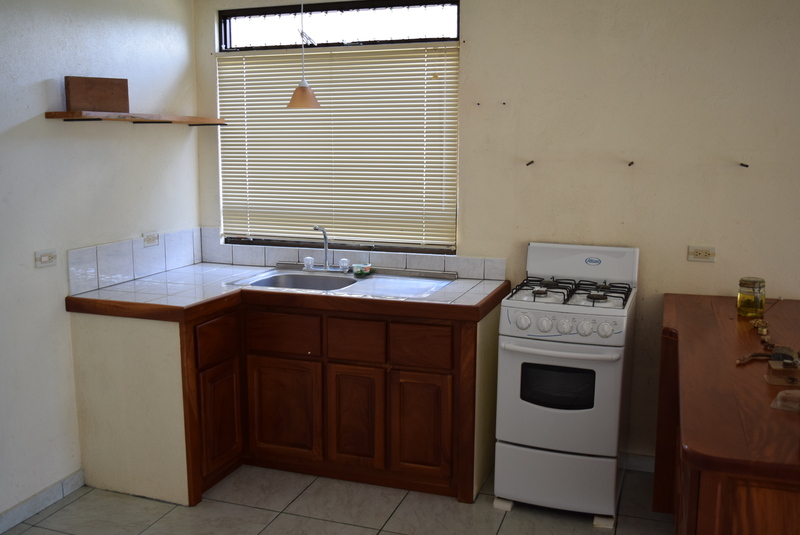 There are 2 bedrooms, 1 bathroom, combined kitchen-living-dining and a spacious laundry area. 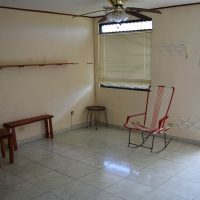 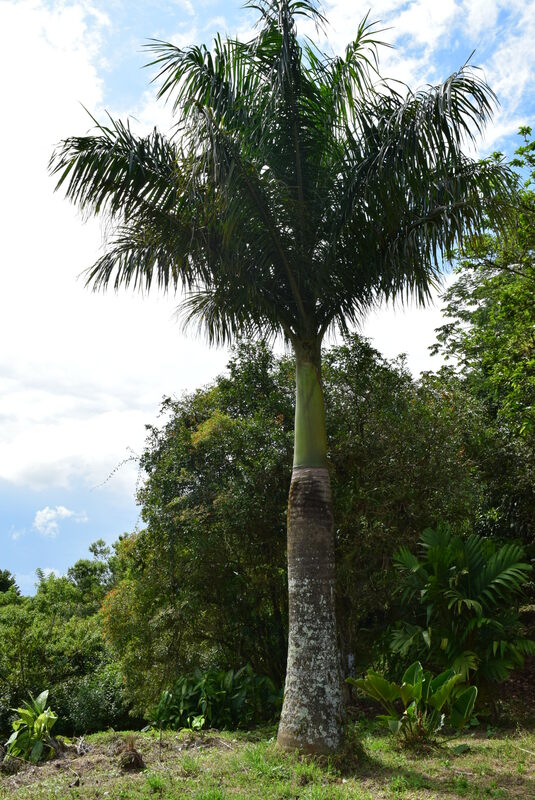 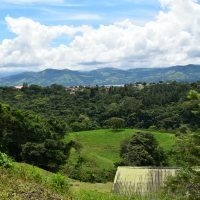 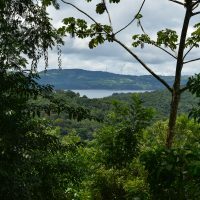 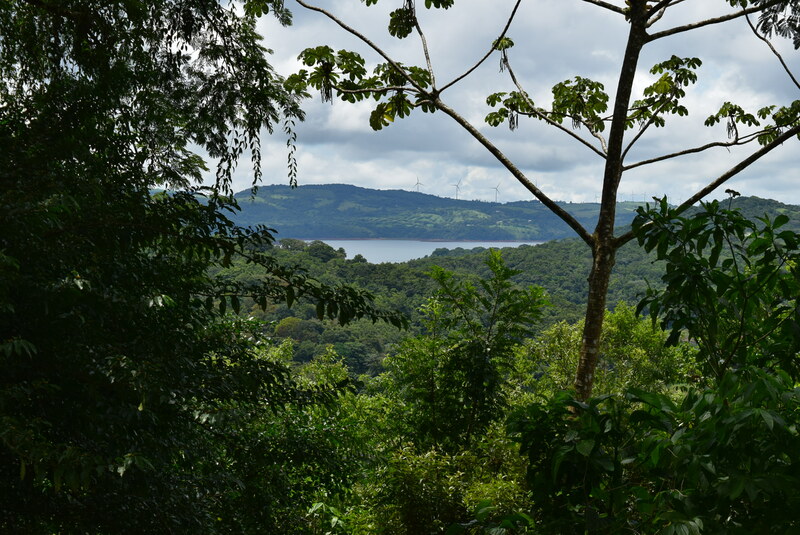 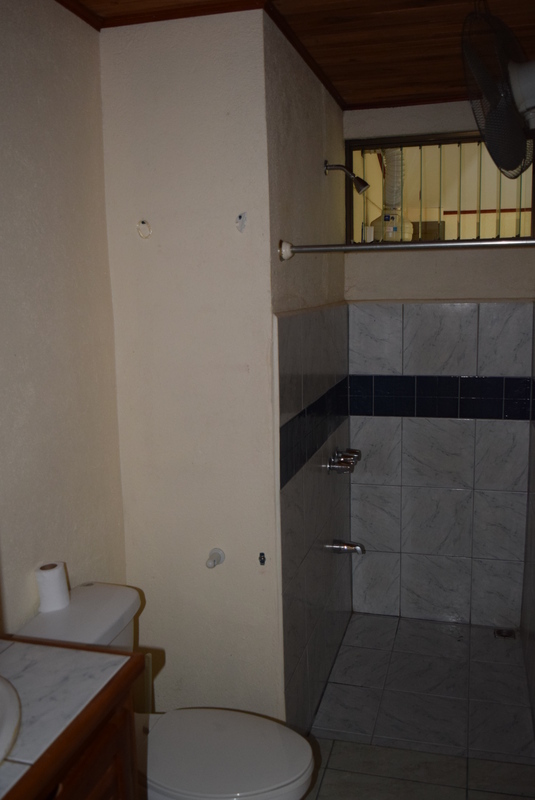 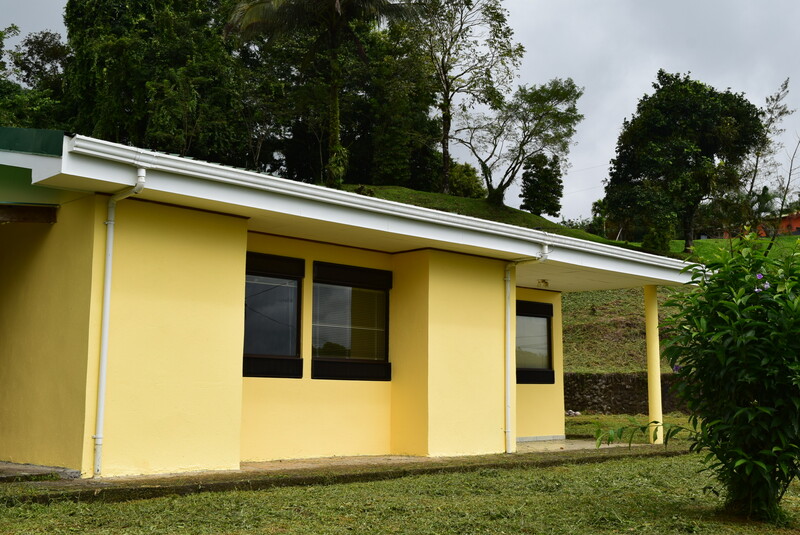 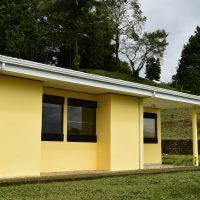 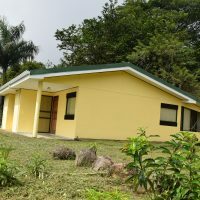 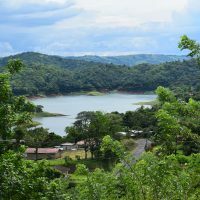 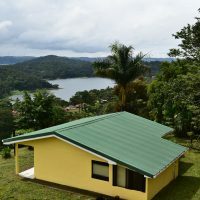 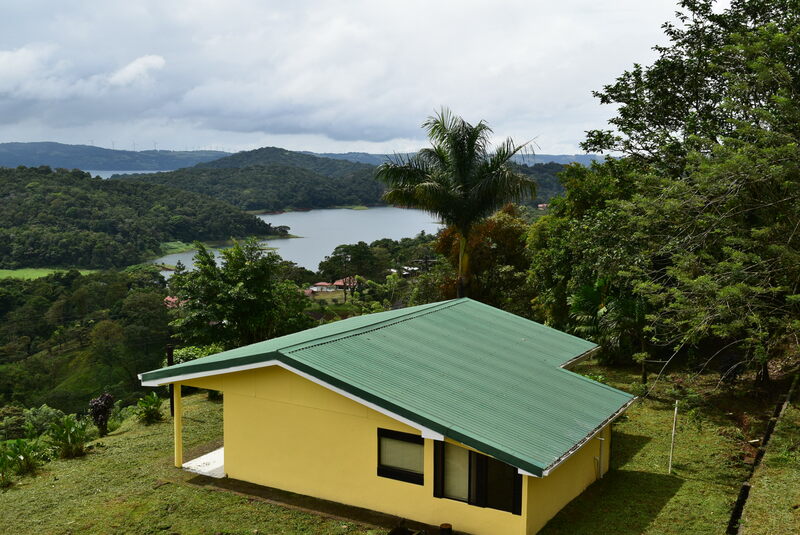 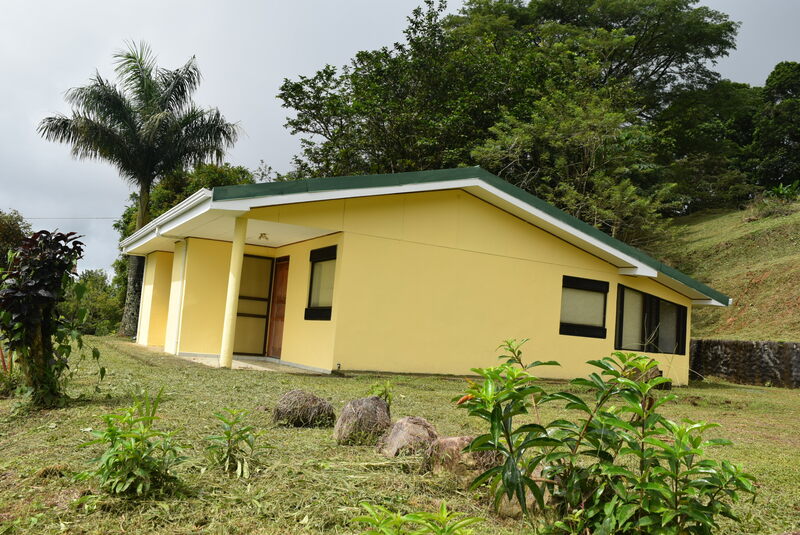 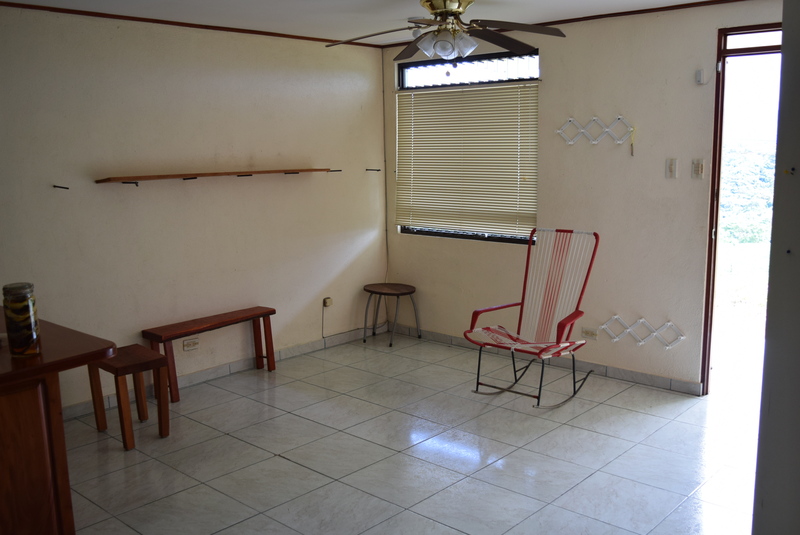 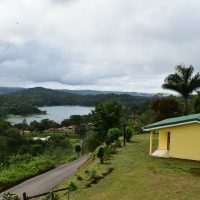 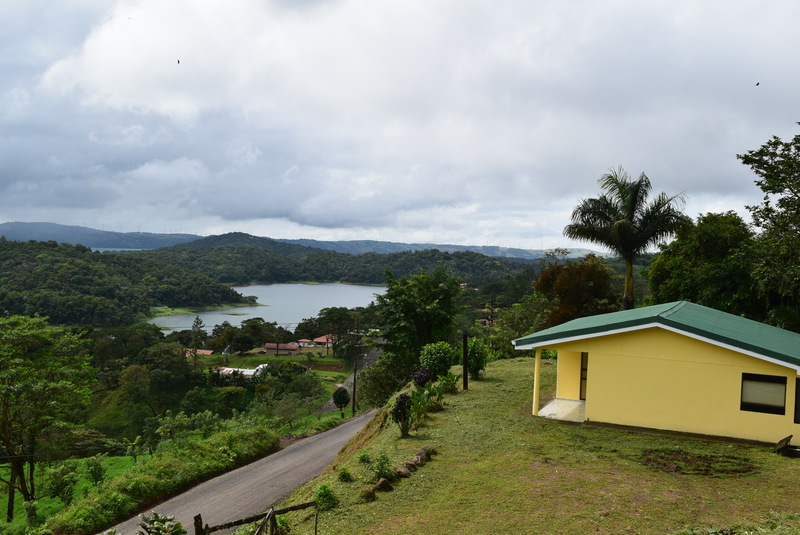 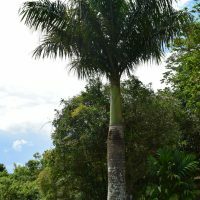 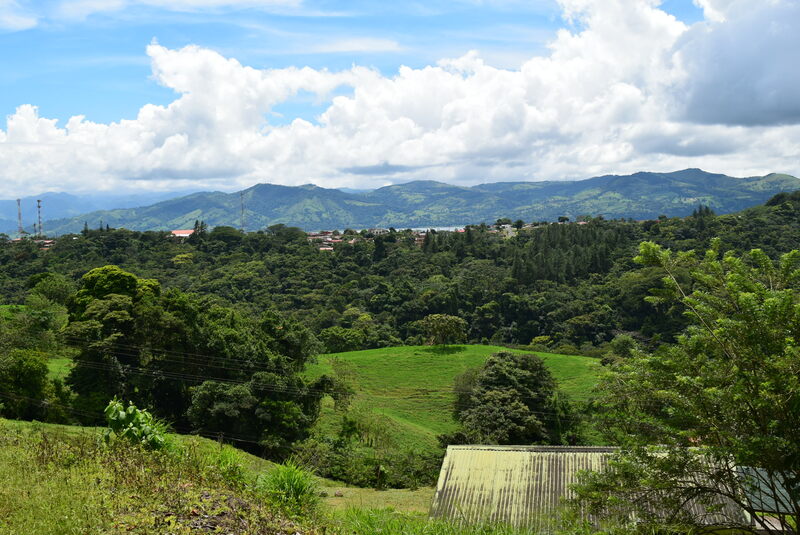 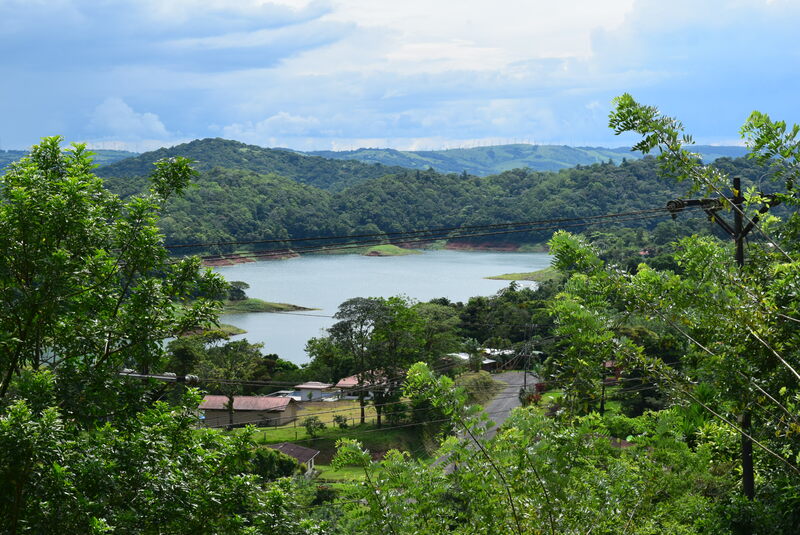 House is located 5 minutes from Arenal town features pleasant lake and country views.